Starting today, Chobani is offering free yogurt to fans across America. It's part of a national 10th anniversary celebration to say thanks and pay it forward to the people, employees, and communities who have helped Chobani grow, and welcome new fans to the family! -Plus, for 30 million Amazon Echo users, Chobani has a customized Alexa command to redeem their coupon on Amazon Fresh and Prime Now Platforms. 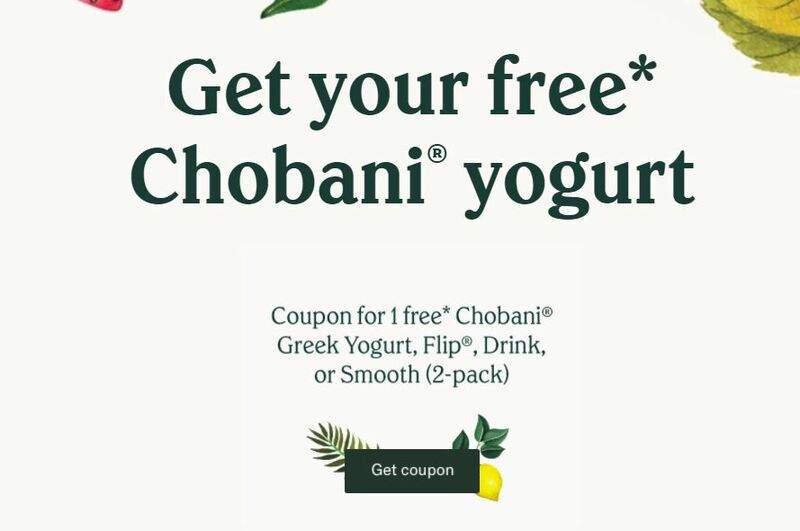 -The coupon can be redeemed toward any single item of 5.3-oz Chobani® Greek Yogurt, 5.3-oz Flip® yogurt snack, 10-oz Chobani® Greek Yogurt drink or 5.3-oz Chobani® Smooth (2-pack). 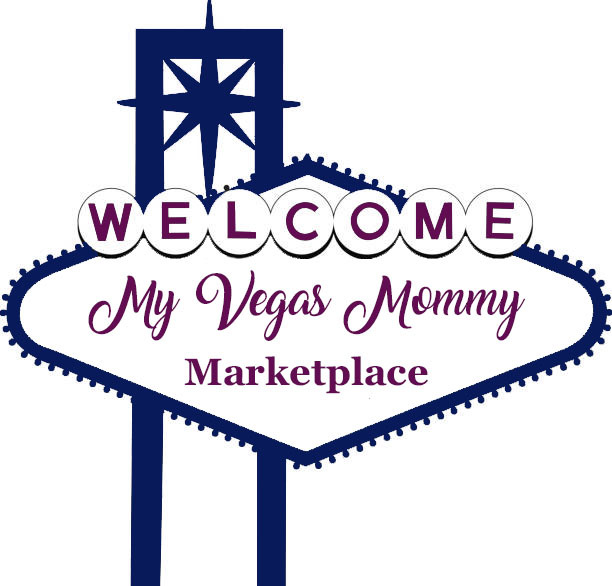 *No purchase necessary to receive free participating product. Quantities limited, while supplies last. Void in NJ & LA. Offer ends March 4.